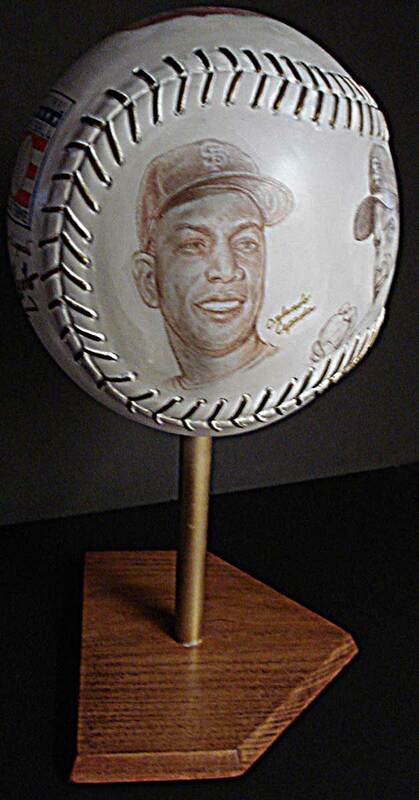 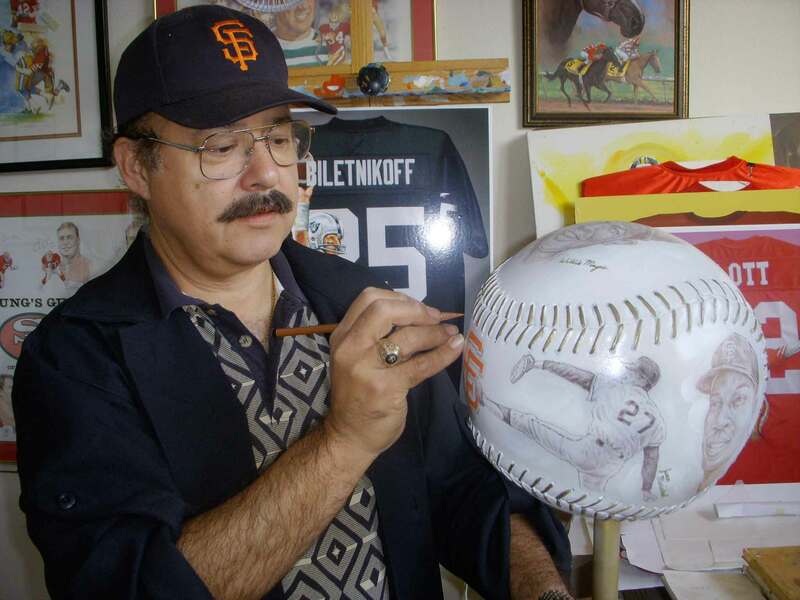 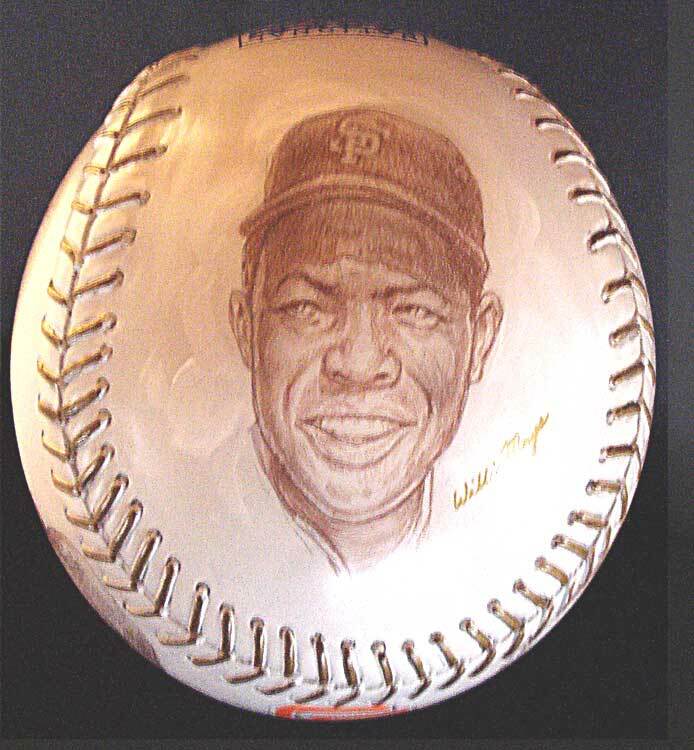 Delgado was selected to paint one of the 15 large 10" inch diameter baseball sculptures that will be put on auction starting this Wednesday September 15 though September 28 at AT&T Park. 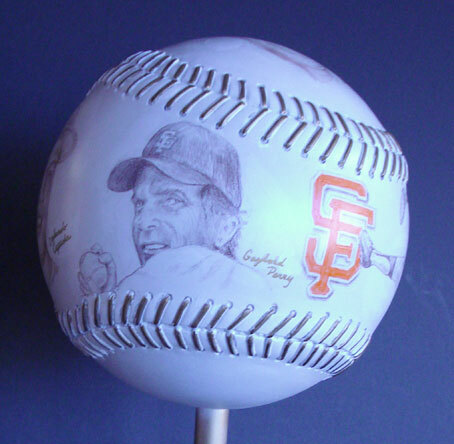 The funds raised from the auction are to be donated to the San Francisco Community Fund. 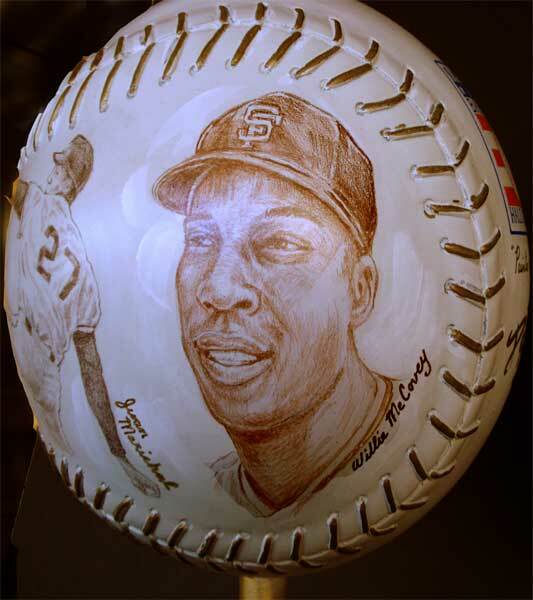 Fifteen incredible baseballs were painted by renowned national and international artists along with noted celebrities. 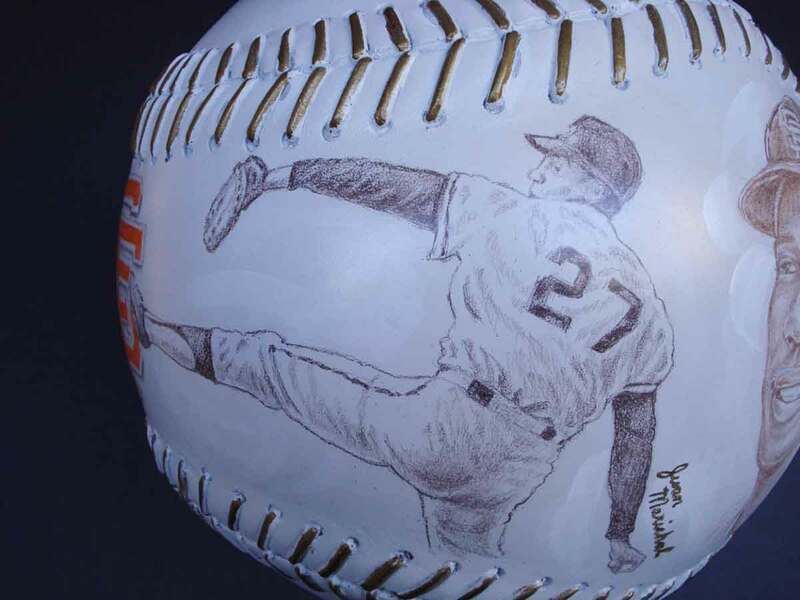 A special unveiling that honors the artists and celebrities is planned for a pre-game event prior to the Giant's last home game series against the Colorado Rockies, Wednesday,September 24. 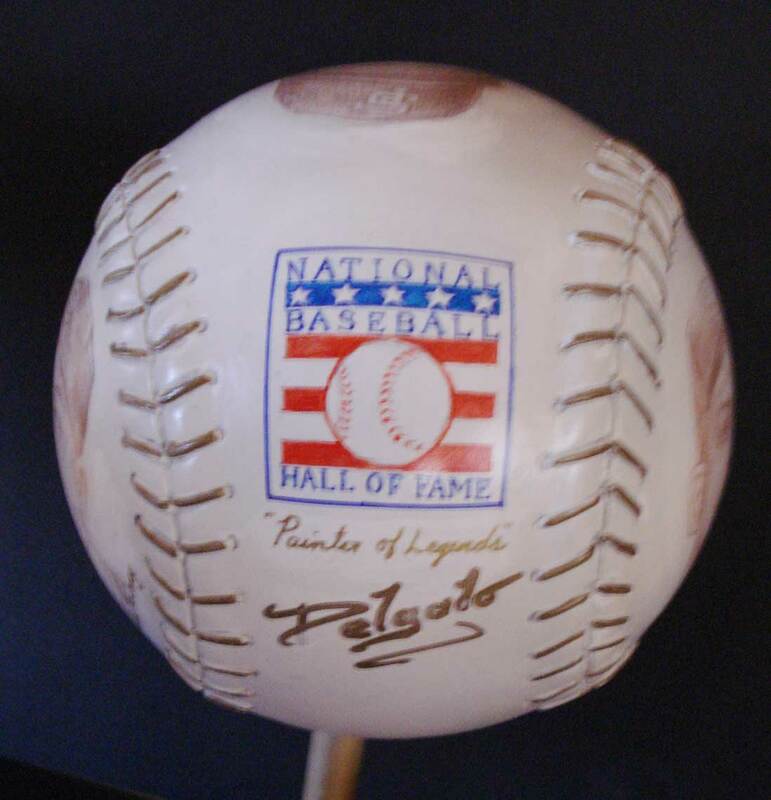 The auction will go on until September 28th.